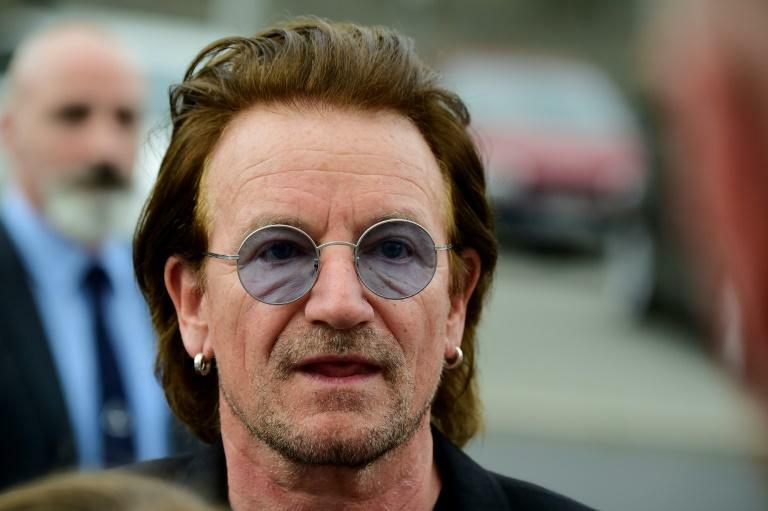 Irish rock group U2 was forced to cut short a concert in Berlin before thousands of fans after performing only a few songs when lead singer Bono lost his voice. "We're so sorry for tonight's cancellation," the group said in a statement on its website about the Saturday night show. "Bono was in great form and great voice prior to the show and we were all looking forward to the second night in Berlin, but after a few songs, he suffered a complete loss of voice." "We don't know what has happened and we're taking medical advice." It was the second and last concert by the group in the German capital as part of its "Experience + Innocence" tour. After the first few songs Bono appeared to have a problem with his voice. Several times, the 58-year-old stopped singing to drink from a thermos flask. A video posted on Twitter by lifestyle magazine EFTM showed Bono finally telling the audience that "I think we can't go on". "It's not right for you. It's useless," he said, as the band broke off the show to "consult". The concert was eventually cancelled, and the audience told they could return for another U2 show at a future date. "As always, we appreciate our audience's understanding and all our fans' support in Berlin and those who travelled from afar. We will update you very soon," the statement said. US actress Ashley Judd wrote on Twitter that Bono had been "singing his guts out" before his voice "left him abruptly." "The crowd so felt for him," she added. U2 is due to play their next show on Tuesday in Cologne. 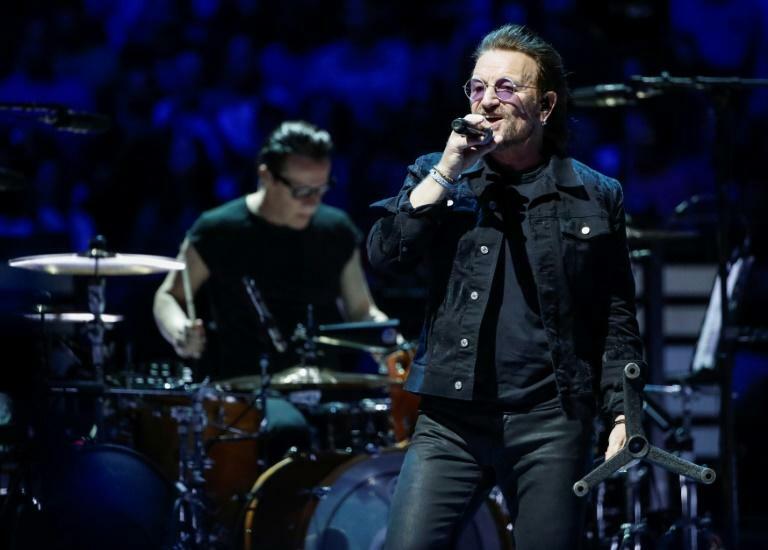 At the first Berlin show on Friday, Bono condemned the recent far-right violence in the eastern German city of Chemnitz. During the concert, the slogan #wirsindmehr (we are more) used by counterprotesters in Germany against the far-right was also projected on the stage, to cheers from the crowd. Under the slogan, German punk band Die Toten Hosen will be playing a free concert in Chemnitz on Monday.